If your kids love Play-doh as much as mine, this is a great time to pick up this set! 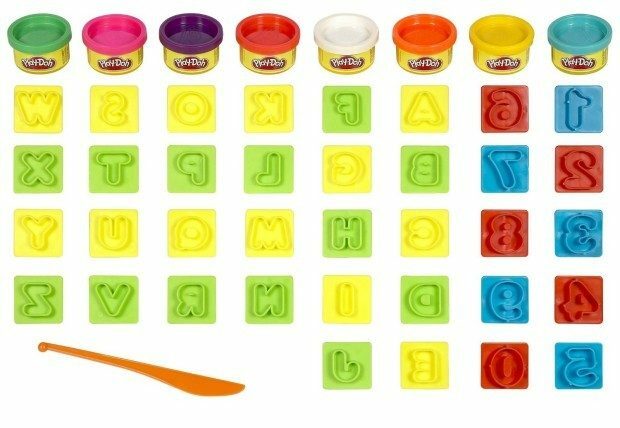 Head over to Amazon and order the Play-Doh Numbers Letters N Fun Art Toy for Only $5.99! (Reg. $12) This add-on item ships on qualifying orders of $25+!